This week’s photo challenge at The Daily Post is Inspiration. The first things that came to mind when I thought of inspiring objects were of course my children, because they do inspire me every moment, and beautiful flowers in my yard. 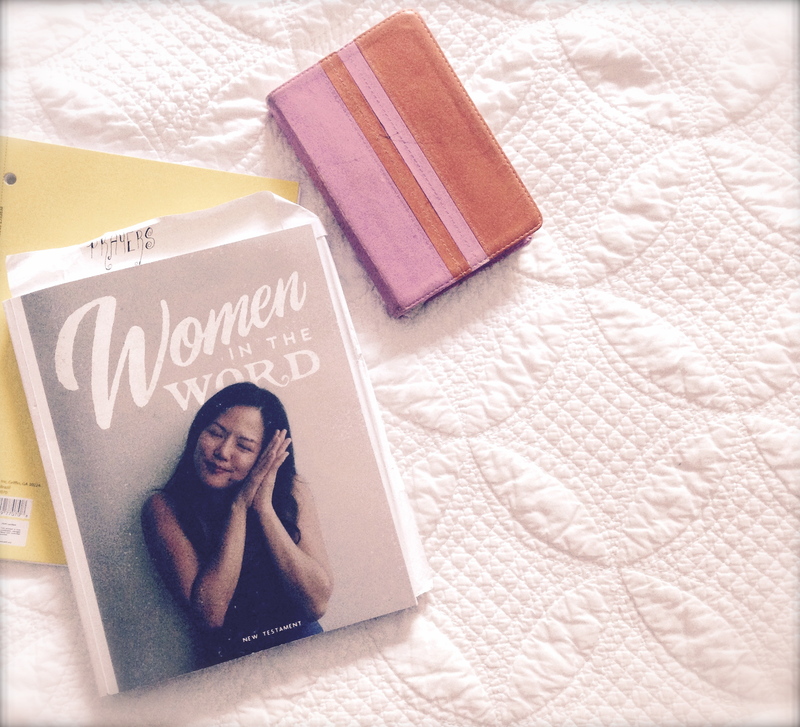 Then I finished up my summer Bible study and realized something that is so, so inspiring to me: other women. In particular, my sisters in Christ! This summer, I did a Bible study from She Reads Truth, an awesome group of women that brings women from all over the world together to study the Bible every day. I have done several of their studies online, but this summer I bought the book that went along with the study. I am so glad I did, because I have been inspired by it every day. Spending the summer studying women in the Bible was awesome. Women who were wise, made mistakes, had imperfections, worked hard, and trusted in Jesus. There we some women who were evil and worked against Jesus, but they were also inspiring in how they made me search myself for evil and sin. Throughout this book were pictures of women from all over the world who were doing the study, and I loved looking at them and thinking about their lives, some different from mine and some probably similar to mine, but all bonded by the common thread of a love for Jesus. I was inspired by these women every day. Aren’t women in general just an inspiration? We work so hard and feel all the feelings so deeply and, ya’ll… we can give life. Being a woman is hard, but at least we have each other to lean on when we need it. I am inspired by my mother and mother-in-law, my sisters and sisters-in-law, my aunts and my cousins, my friends, and especially my sisters in Christ. The ones who work and pray alongside me to get the important jobs done. Larissa, let me know if you do another Bible study.